Yaletown Flower Co. Tora Bora medium and larger limey green colorful nugs caked in crystal with a pungent sweet / earthy nose and great burn with white ash. 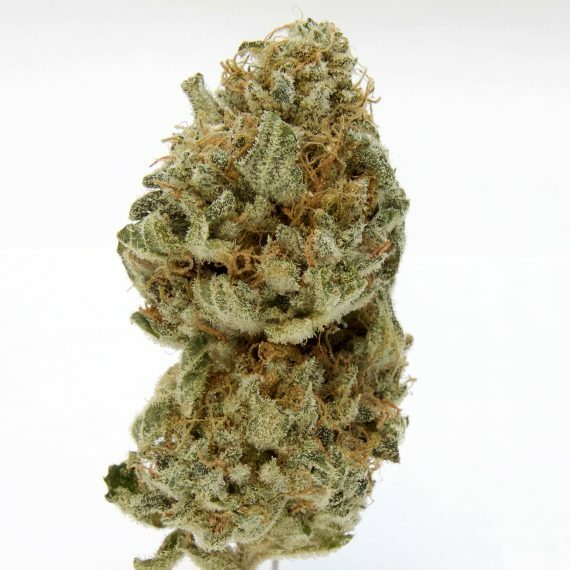 Tora Bora is a potent indica cross of LA Confidential and X18 Pure Pakistani bred by DNA genetics it’s happy and relaxed effects are best suited for treating pain, stress, lack of appetite, fatigue and insomnia. Like the freshness in the bud smooth to smoke likes to creep in and hit ya as you kick back when I seen the name thought of the Van Halen. Song Tora Tora was hoping for some lost control to follow but laid back chill kinda buzz.